Contact a Client Relationship Manager today if you are interested in making Investments in Real Estate, Need to Sell a Property Fast or are interested in obtaining a Real Estate Mentor. They are your first point of contact and they will stay with you as your personal Client Relationship Manager. Letha Coughlin is a Client Relationship Manager for So Mar REI. Her duties at Sol Mar include “Client Satisfaction to Financial Wellness” and managing her team. Letha’s background is in Customer Service and is a third generation real estate operator. 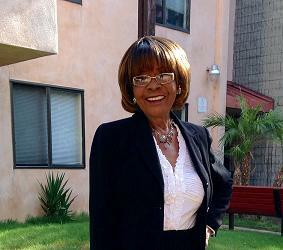 Letha is a proud Mother of twin girls, is a homeowner and real estate investor of income producing properties. She is a professional photographer that donates her work to auction that directs proceeds to non-profit organizations. Her involvement in communities include public motivational speaking at several non-profits, cancer patients at hospitals, girls at age 10 to 18 about self esteem and beauty and 50+ age groups for women about health and fitness. 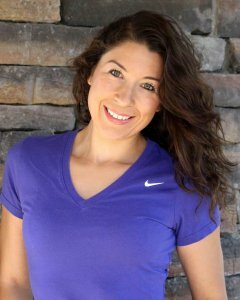 Letha is a fitness instructor, health coach and personal trainer. Letha is bi-lingual, has traveled to Nicaragua to do non-profit work and is the honored recipient of the “Woman of Year Award” for her outstanding community service work by Soroptimist International! Luke Thomas Advisory primarily serves the Investor and Real Estate Operator Communities. With over 38 years experience in Real Estate Investments, Real Estate Brokerage, Construction, Property Management, Mortgage Banking and Corporate Finance, we can assist in almost any reasonable goal attainment. Our Team is comprised of professionals from various industries and areas of expertise, working in various capacities and work for us on a needed basis. This keeps our overhead minimized, client costs low and allows our clients access to needed human resources that specializes on their needs without going to multiple service providers. We keep it simple! Jeff Trapp has been helping real estate investors save $10,000-$100,000 every single year on their taxes for over 10 years. Jeff is not like other accountant’s where he enters numbers into a spreadsheet and expects you to make crucial decisions off of it. Instead, he works alongside you throughout the year to help you get a handle on your tax and financial situation, so that you can go to bed each night knowing that you are in a profitable place, consistently growing, and knowing how much you will owe in taxes at the end of the year. At the end of the day, Jeff knows that you are busy person and he wants you to focus your energy on what you love to do. 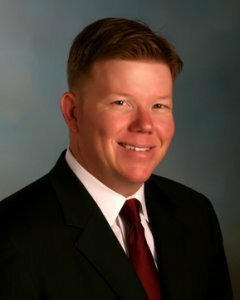 Jeff graduated from Brigham Young University and worked in public accounting for over 10 years before starting his own firm. When he is not working he enjoys spending time with his beautiful wife Abby and 5 young boys. Jeff also enjoys going to the beach, skiing, watching his kids play sports, and going to Dodger games. Stan Morton is a 15-year veteran in the single family residential space. With 8 years in residential finance and private investment lending Stan learned to evaluate markets based on their absorption rates, volatility and population trends. Stan became proficient at identifying individual on and off market homes with investment potential for clients. For the next few years, Stan owned two real estate brokerages and a mobile closing business that grew to all 50 states. In 2013, Stan signed on with a group of large real estate investment funds to complete market analysis and due diligence on over 1,400 properties in the Atlanta metro area during their acquisitions phase. Over $43,300,000 in single family residential assets were acquired as a result. 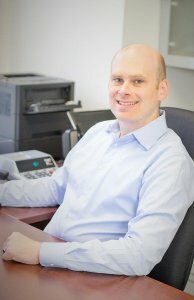 From there Stan was instrumental in restructuring the property management department as an operations analyst, with specific focus on renewals, turning properties after move-out, construction and maintenance, and accounting. Additionally, Stan played a major part in clearing nearly 2,000 code violations in Florida and Georgia, which resulted in fines, hearings, liens and judgments. 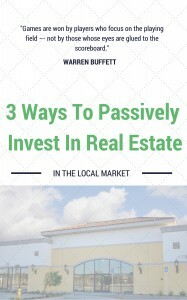 Stan currently owns and operates a small investor focused real estate company that specializes in helping investors identify below market properties, rehab them, and then flip or hold them. Evanna MartinezEvanna Martinez is a Client Relationship Manager and is Chair for our Event Planning Committee. Evanna’s background is in Retail, Food Services, Catering and Marketing. 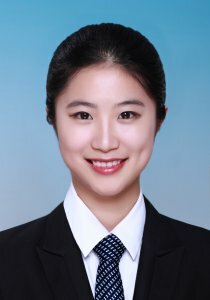 She has worked with International Suppliers for promotional products and local businesses to promote their companies brand. She was an an event host in Venice Beach and began learning Real Estate from both her parents as they were active in the real estate business. Evanna was competitive in Cheer-leading and Volleyball . She has helped organized Fashion Shows, has been involved with “Invisible Children” to help raise money, has been a Math Tutor and is a Certified Animal Foster Care Member with NKLA. Evanna is active in physical fitness and nutrition and trains in body building 5 times a week, kick-boxing twice a week and yoga once a week. John Delorisses is a Client Relationship Manager with Sol Mar REI. John has an extreme focus on Client Satisfaction. Before joining Sol Mar REI, John proudly served in the Military from 2008 to 2013 and as a Reservist from 2014 to present. John centers his life on Loyalty, Respect and Courage and uses these principals in serving his clients. John is a real team player and enjoys volunteering his time for good causes and is a Personal Fitness Trainer. Robert Hernandez is a Client Relationship Manager with Sol Mar REI and joined Sol Mar REI’s team to better serve his existing book of business. Robert’s energy and determination to best serve his clientèle is demonstrated in his organization skills and strategic thinking. Before joining Sol Mar REI, Robert worked with MFG West, a California company that builds custom fiberglass products for the Defense, Construction, Transportation, Energy and Water Management industries. 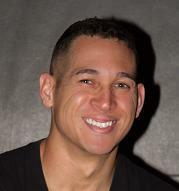 Robert is a team player and enjoys volunteering his time for good causes and is a Personal Fitness Trainer. Beverly Wade is a Client Relationship Manager with Sol Mar REI. Beverly’s background is in Insurance, Mortgage Origination, Real Estate and Customer Service. Beverly truly loves serving others and making a positive impact in people’s lives. 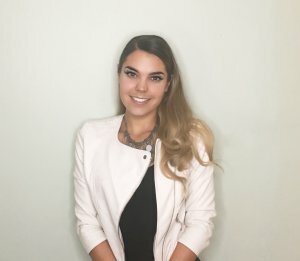 Kalila Stein is a Client Relationship Manager at Sol Mar REI. Kalila is a Real Estate Enthusiast. She is also a Marriage and Family Therapy graduate student. Born in New Jersey, grew up in Nevada and now living in sunny California, she has experienced both city and suburban lifestyles. Kalila has experience in entrepreneurship, marketing, Residential Interior Design retail and yoga instructing! Kalila loves to travel, stay active, watch Netflix and read books. We are grateful to have her here as part of our team with Sol Mar REI. Sona Mkrtumian is a professional journalist and art critic. She graduated with honors from the Moscow State University and has been working as a TV host, correspondent and TV editor with some of the top TV channels in Russia. In Moscow Sona learned the essentials of storytelling, creative thinking and writing but her biggest passion was film. She moved to Los Angeles to pursue filmmaking. She is currently enrolled at the UCLA Extension program for Directing and Screenwriting. She has directed and edited eleven short films and crewed in several others. She recently worked at the Hammer Museum and volunteered for the LA Film Festival. 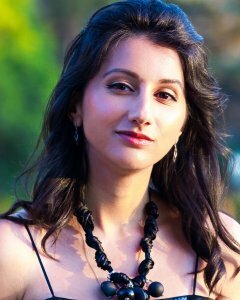 Sona is fluent in three languages and currently develops a feature documentary about the impact of the 1915 genocide on modern generation of Armenians, living in the US. Sona joined the creative team of Sol Mar REI in May 2017 as a videographer and editor. Dora Wu joined Sol Mar REI creative team in June 2017 as a Photographer and New Media Designer.